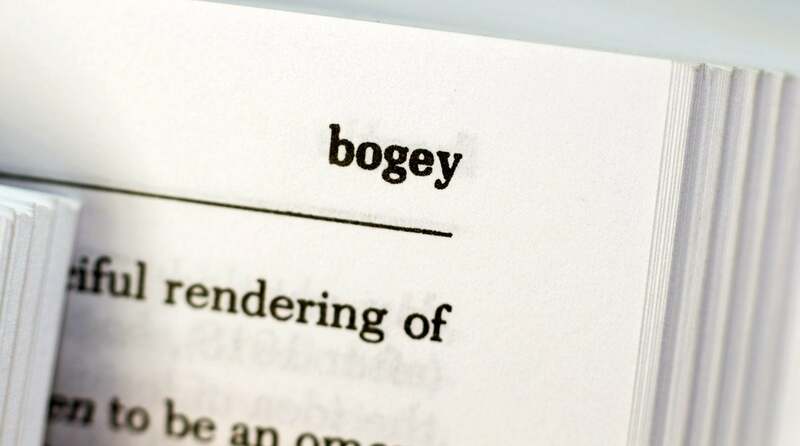 Golf terms, words specific to the game, could fill up an entire dictionary. In this guide, we define and explain the most common ones to help you get started. Jammin’ out on the golf course has gone mainstream — but when it comes to playing with bluetooth speakers, we have some suggestions. 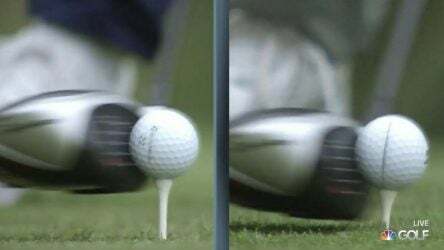 Top 100 teacher Kellie Stenzel demonstrates that the length of your putting stroke is the most important part to improving your lag putts. 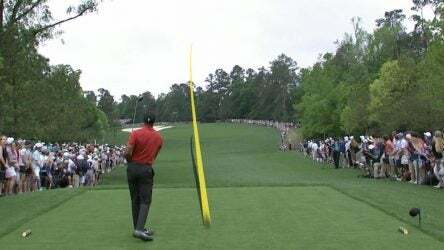 How did Tiger Woods win the 2019 Masters? By perfecting these three things. Top 100 teacher Jonathan Yarwood demonstrates how to skip a shot across the pond like the pros do during practice rounds at Augusta. 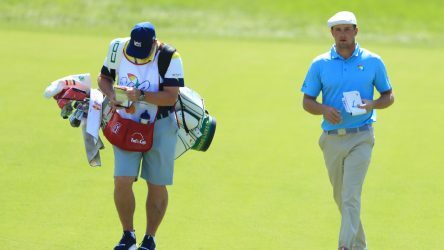 Speaking ahead of the 2019 Masters, Bryson DeChambeau gives an interesting answer about golf’s ongoing slow play issue — and how to solve it. 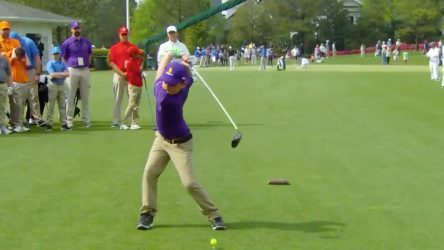 Nine-year-old Michael Quallich is competing in the Drive, Chip & Putt Finals at Augusta National Golf Club, and he’s swinging his club like John Daly. 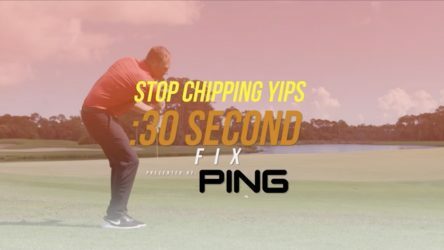 Top 100 teacher Mark Durland has a great drill to help stop your chipping yips around the green. A side-by-side image of Tiger and Rory fueled a fiesty Twitter debate. Here’s why, according to experts, and what you can learn from it.